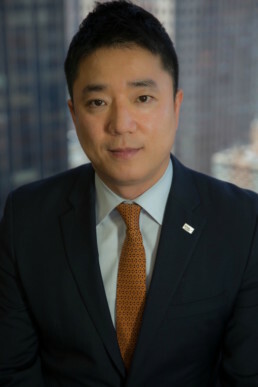 Team - Mirae Asset Securities (USA), Inc.
Jae Ryu is the President of Mirae Asset Securities (USA). Jae is an industry veteran with expertise in investment banking, investor relations, equity sales and business development. With 16 years of industry experience, he has positioned the firm as a leader in meeting the complex needs of the firm’s global clients. With 22 years of experience in Capital Markets Sales and Trading, Richard Misiano heads the Global Markets and Prime Brokerage Services Group at Mirae Asset Securities (USA). Richard is responsible for Global Sales, Trading, Securities Finance, Prime Brokerage and Correspondent Clearing Business. Robert serves as Co-Head of Prime Brokerage and Correspondent Clearing for Mirae Asset Securities (USA). Robert has 37 years of experience which includes various management positions within the prime brokerage, correspondent clearing, agency execution, global finance and asset management businesses. 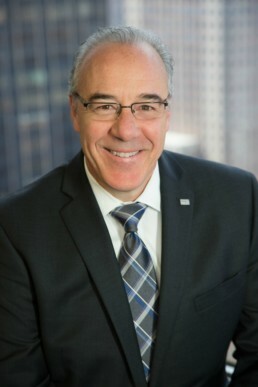 In addition, Robert has general partner and advisory board level experience with small money management firms and is an active participant in various industry groups. Brandon is Chief Technology Officer of Mirae Asset Securities (USA). With 21 years of experience, his primary focus is on providing the technical direction and vision for the firm. With expertise in technology management, product development, prime brokerage and correspondent clearing, Brandon focuses on developing solutions for and building partnerships with financial companies around the world. Brandon has held various management positions at several leading financial firms. Sang is Chief Compliance Officer at Mirae Asset Securities (USA). With 23 years of experience, he is responsible for Compliance, Financial and Operations Management oversight. Jim is Managing Director and Co-Head of Prime Brokerage and Correspondent Clearing Services for Mirae Asset Securities (USA) Inc. Mr. De Alto is a highly respected industry veteran with more than 30 years of financial services experience with leading investment firms. Jim has held various leadership roles in correspondent clearing services firms and is considered and expert in clearing, custody and securities financing. 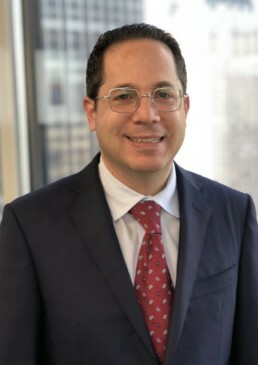 Daniel is the Chief Financial Officer and Financial Operations Principal for Mirae Asset Securities (USA) Inc. Mirae is engaged in the business of prime-brokerage services, correspondent clearing, securities financing, agency order execution and research distribution. Daniel’s responsibilities at Mirae include financial management of the firm and the preparation of the firm’s financial statements in accordance with Generally Accepted Accounting Principles. Daniel has worked as a senior finance officer in the securities industry for over twenty years and has expertise in financial and regulatory reporting. In addition, Daniel has assisted in building a successful financial infrastructure to support self-clearing and market making activities. Daniel is also a Certified Public Accountant licensed in the State of New York and is a member of the American Institute of Certified Public Accountants and the New York State Society of Certified Public Accountants. Peter is Chief Credit & Risk Officer at Mirae Asset Securities (USA). With 30 years of experience, he specializes in credit analysis, correspondent clearing, prime brokerage and risk management. Peter has held senior management leadership roles that extend across multiple business lines, financial market segments and geographic regions.